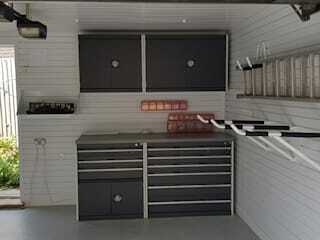 Garageflex offer bespoke storage for your residential garage. 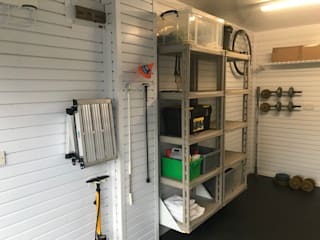 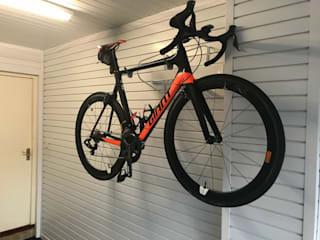 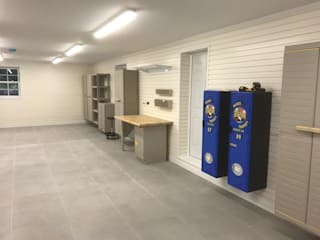 So if you need storage to suit your lifestyle, whether it be for the wall or ceiling, get in touch to see how we can help.We offer a flexible garage design system that not only looks good, it is of the highest quality and is tailored to your garage and lifestyle. 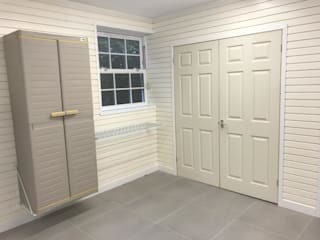 We also offer floor tiles or MMA Resin floors to complete the look. 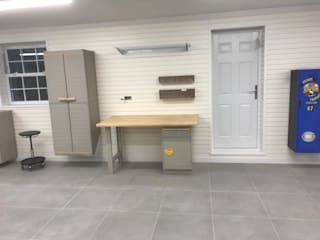 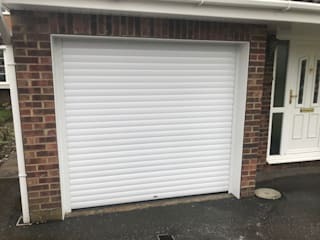 With over 10 years' experience transforming garages, we know how to get the best out of any garage,loft, shed or outbuilding. 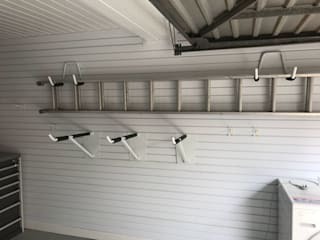 Storage, in general, seems like it’s always an issue. 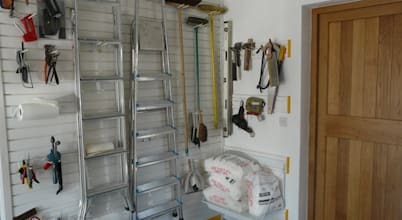 Doesn’t matter if it’s inside or outdoors, there either seems to not be enough storage spaces, or no functional (i.e. 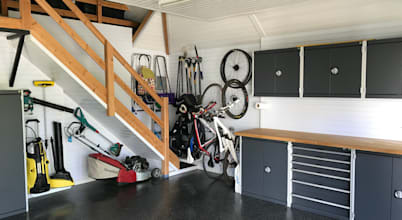 What mistakes do people make when building a garage? 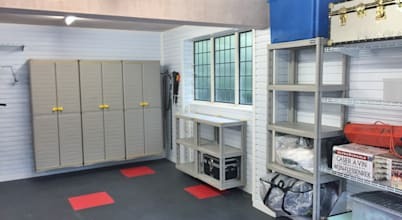 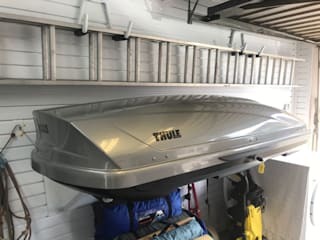 Building a garage might sound like a huge (if not impossible) task, but rest assured that it is something that can be completed by someone with technical- and DIY experience.